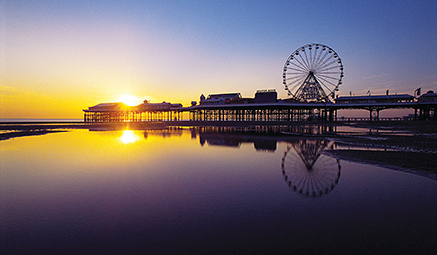 go pier to pier on one of Blackpool’s iconic trams, by adding a ‘Blackpool Travel Card’ for the duration of your holiday. 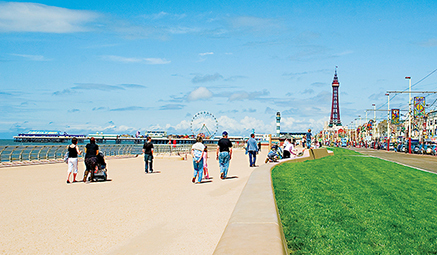 The 'Blackpool Travel Card' also allows you to use the local bus services. Departure times as indicated with arrival at hotel around lunch time. Return journey - departure time home will be in the early afternoon of the final day - exact times will be detailed on your ticket. On most dates the coach taking you home will have brought the next tour down to the hotel before picking you up. 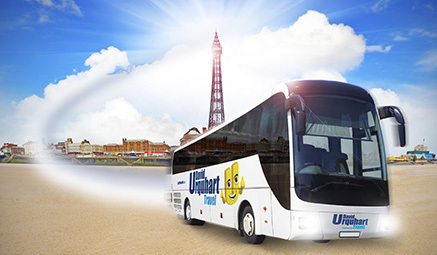 To allow maximum flexibility on our ‘Express’ holidays to Blackpool, on both journeys seats will be allocated by the driver. We will endeavour to ensure that parties are seated together.